In today’s era, I-phones, laptops, apps, and other software have become the main focus of our everyday life. Technological way up has provided new ways for us to learn. The traditional system of going to class, writing down notes, and memorizing like crazy is the thing of the past. Now, there are online education websites and home study courses that have taken learning to a whole new level. Students can learn new material in their pajamas and in the comfort of their own home. The online learning websites is designed to be convenient, fast, and effective. 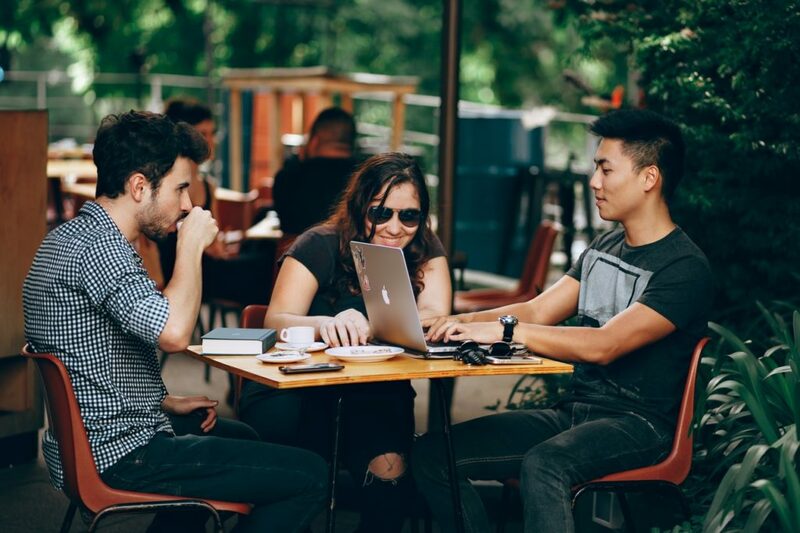 The objective of these online education platforms is created to organize students schedule, provide a new modality for instructors to present their materials. And them instigate active learning, games, features, and online study sites. E-learning site is still a new thing for people. We are still asking ourselves “what is online learning?” We are also finding new online learning tools to enhance our knowledge. And to entertain students so they can have fun and learn at the same time. There are different types of online education platforms. So you should have a right choice for the best online education platforms. Here is a list of best online learning sites that has revolutionized the way for students to learn. 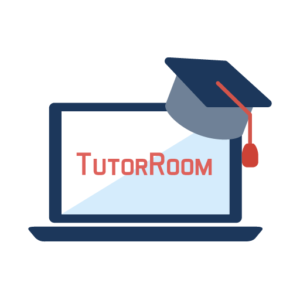 TutorRoom is a virtual classroom with an online whiteboard, class schedule, mobile app, and payment process. This is an excellent way for students to learn in the convenience of their own home. The platform is very well organized and contains live videos, interactive tools, and much more. The schedule help students to organize their classes so they will log in on time and get their work done promptly. The online courses are uploaded with PDF, PPT, or any other creative ways to teach students. They also have a simple and convenient online payment method that is very fast and reliable. Plus, students can use their iPhones and iPad so they can take learning anywhere they go. The only issue with TutorRoom is that they have too many features in the platform so it tends to load very slowly. If you are to use this platform on your iPhone, it’s best to make sure that you have an excellent Internet connection around you. The Docebo is a learning management system that helps you to organize, track, and distribute their online courses. It is often used by employers who want to further educate their employees with continuous education and formal learning system. Instead of offering a one-way broadcast system, Docebo encourages a collaboration and interaction between employees. This allows the worker to ask questions and get answers for relevant subjects. Learners are able to share knowledge which can be validated by peer reviews. The Docebo platform also lets you assign training sessions to improve certain skill sets. It’s a great way to improve your worker’s knowledge and teamwork. However, the only issue with the platform is that it’s not that easy to use. The design is too complicated. So it does take employees and employers a couple of days to navigate and adapt. This can easily lead to missed learning sessions or assignments. Once everyone gets the hang of it, they will be able to learn new material in a very effective way. Udemy is a well-organized online learning platform where teachers can post videos and learning materials for students. The platform is completely free to use, but it involves a revenue-sharing scheme in this. Udemy will take a certain percentage from students that the teacher has acquired through the platform. This means that the instructor can keep up to 97% of the net revenue. This has helped unlocked over 2500 business relevant courses designed to improve the skills of employees and to further their career. They also offer courses with certificate programs. That shows the student is an expert at a particular field because they have learned through the platform. Not only that, this is a perfect educational platform for employees to use while they work and study at the same time. The convenience can help them further their career and obtain new knowledge. The only issue with Udemy is that the system is very business oriented for teachers. Teachers may not have the student’s best interest in mind. Teachers would often find ways to make the course more lucrative even though it’s not beneficial for students. Plus, the teachers might not have quality materials. Because Udemy is not a real University, it’s an online platform for teachers to obtain students and make money. Therefore, the materials might not be up-to-date or accurate. That means the certificate may not be legit or meaningful for the workforce. Education has become more high-tech and convenient. Now people can work and go to school at the same time. This gives them an opportunity to get a higher education to advance their career. In fact, the four-year colleges that cost over $50,000-$200,000 might end up being a thing in the past. If you lived on campus and go to school full-time, you missed out on work experience and earning an income. With these new online education platform, you can have the best of both worlds.